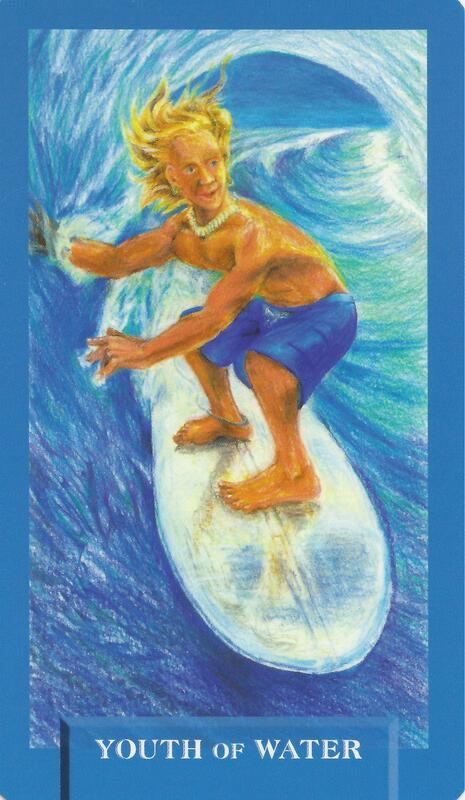 10-29-14 Today’s Tarot is the Youth of Water. Do something today, just because it is fun. Fun is just as essential as work. Let yourself go into it. This card is about loving life and enjoyment.